Please call to verify directions as roads may be closed due to construction. GPS do not work on post. ---- Winans, Nursery Gate: Monday-Friday, 6:30 AM to 10 PM; Saturday-Sunday & holidays, 6 AM to 10 PM ---- Harry Wurzbach Gate: Visitors Gate, Open 24/7 ---- From IH 35: Exit 164 A, Rittiman Rd. Turn West onto Rittiman Rd for about 2 miles, then turn left onto Harry Wurzbach. ---- Harry Wurzbach to Winans, Nursery Gate: After turning left onto Harry Wurzbach, look for the blue water tower on your left. At the first traffic light, turn left onto Winans Rd. At the first stop sign, turn right on Nursery Rd. Turn left at the Fort Sam Houston Elementary School marquee/sign to continue on Nursery Rd. Just past the school, look for a left hand turn lane, turn left to cross the bridge. The RV Park will be the second entrance on the right. 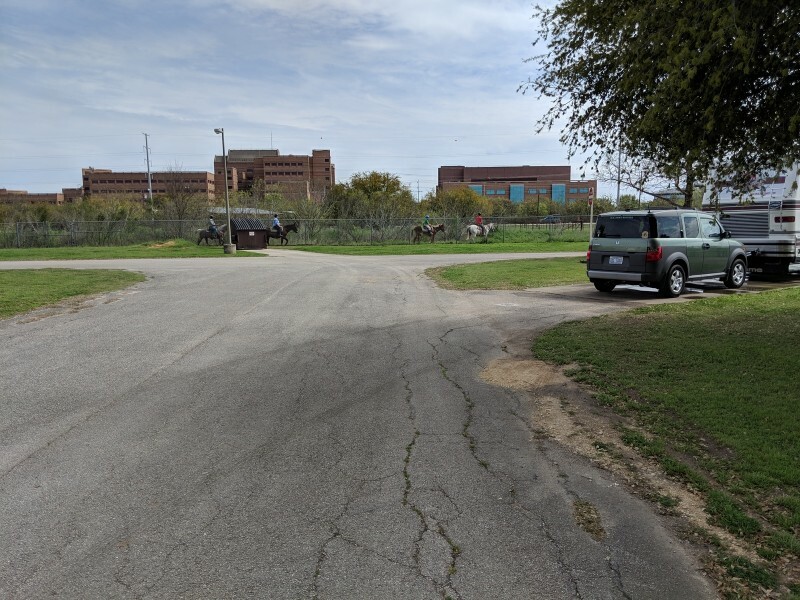 ---- Harry Wurzbach to After Hours & Visitors Gate: After turning left onto Harry Wurzbach, continue on Harry Wurzbach and the road will end at the gate. As soon as you come through the gate, at the first traffic light turn left onto Stanley Rd. The next traffic light you see will be at Scholfield Rd, turn left. Make another left at the next traffic light onto Garden. At the second stop sign, turn right onto Hardee Rd. The next stop sign Williams, turn left. Turn right at the Fort Sam Houston Elementary School marquee/sign onto Nursery Rd. Just past the school look for a left hand turn lane, turn left across the bridge. The RV Park will be the second entrance on the right. Accepted up to 1 year in advance and can be made for up to a 1 month stay. Highly suggested. WiFi available in club house. Pit Bulls or Rottweillers are not allowed. All others are accepted with usual leash and clean-up rules. The maximum stay is 1 month, exception to policy for major medical requires approval from management. Check in/out is noon. Pay for 6 nights and get the 7th free. 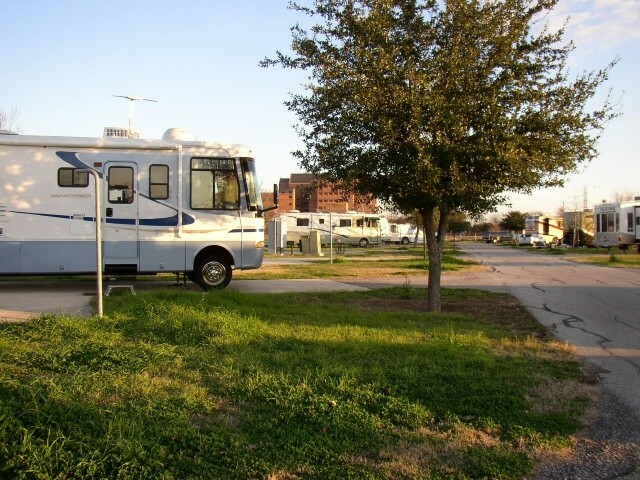 The Recreational Vehicle Park is close to many of San Antonio's tourist attractions. 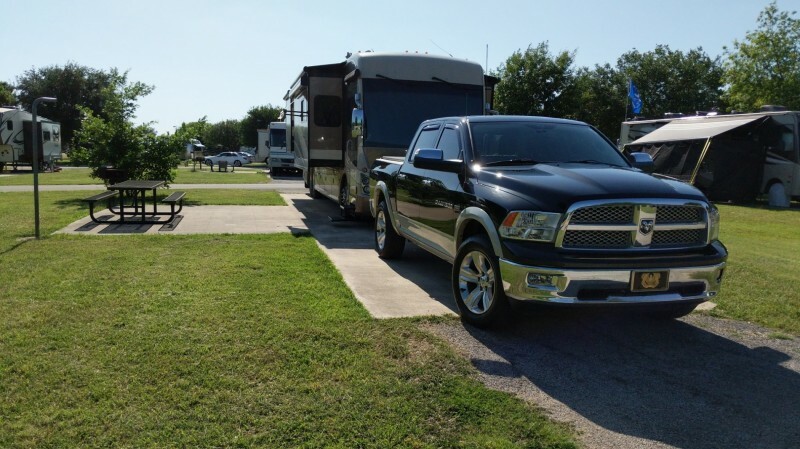 For vacationers, cross-country travelers or those just taking a weekend away from the house, the Recreational Vehicle Park is the perfect place. 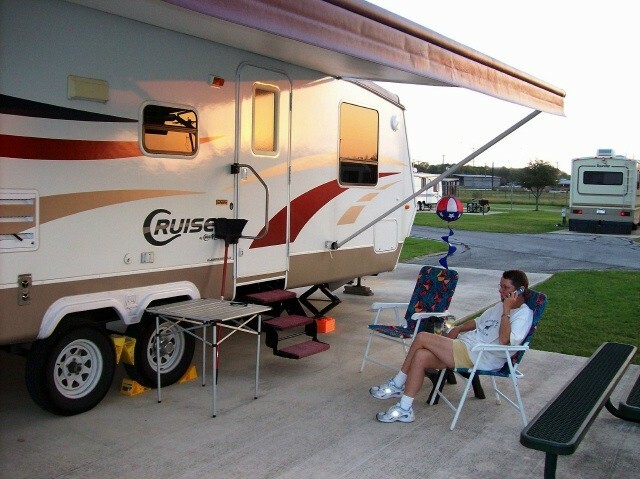 The facility features 74 pull-through full hook up RV sites with a 30/50 AMP. Sites are concrete pad that include a patio, picnic table and grill. Restroom and shower facilities are on site, along with a coin-operated laundry facility and a playground. The office provides a small convenience store for those forgotten items and a relaxing lounge. A covered patio is also available for small get-togethers. Other office services include copier and fax machines for a small fee. 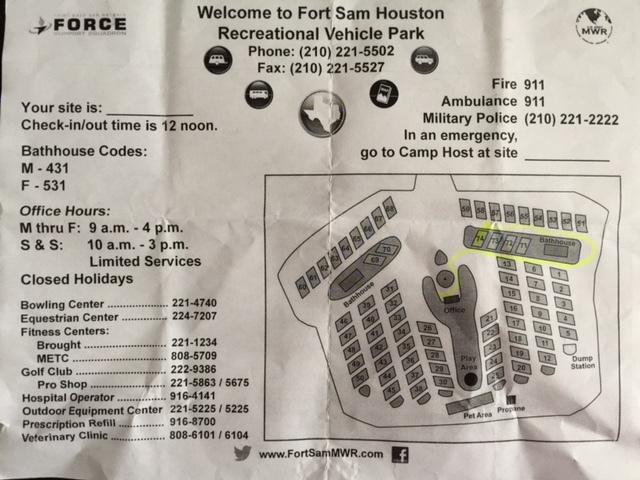 Fort Sam Houston RV Park map and information. Our first visit to this FAMCAMP, but probably not our last. 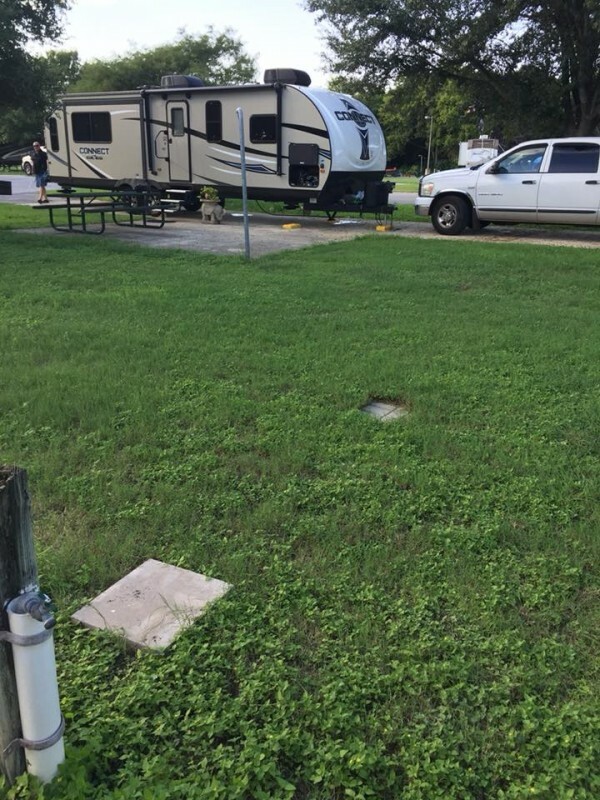 As others have said getting to the campground can be a challenge. We called a few days before arrival and were provided good directions, but they ended up being difficult to follow due to lack of signage on post. After learning our way around the post we chose to depart via a different route/gate. Some of the roads on Ft. Sam are horrendous! The staff were friendly and helpful. The sites are concrete, level, with good utilities. There is a goodly amount of space between sites. One negative is the overwhelming presence of grass burrs. If you have long-haired dogs this is pretty awful. this is Texas so you're not going to completely get rid of burrs, but it would be nice if they would try to do some control, especially in the enclosed dog park. The burrs were bad enough to make the dog park unusable for our Shelties. It was pretty quiet at night, a bit of train noises now and again, but we like trains so all good to us. 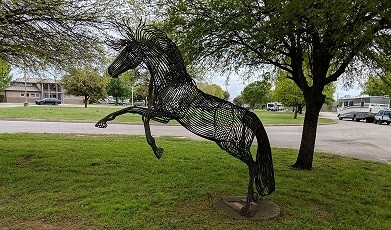 The park/post is located close to many of the major San Antonio attractions. Checked in at the beginning of May and the grass was up to my hip - needed cut badly. Only two small laundry rooms and it seemed that laundry was often left in machines; also was not very clean. There were quite a few permanent residents. Pros are value (stayed for a month for $440 for FHU), located central to San Antonio, BAMC, and Fort Sam facilities. Good spacing between sites, playground area, dog run and propane available. 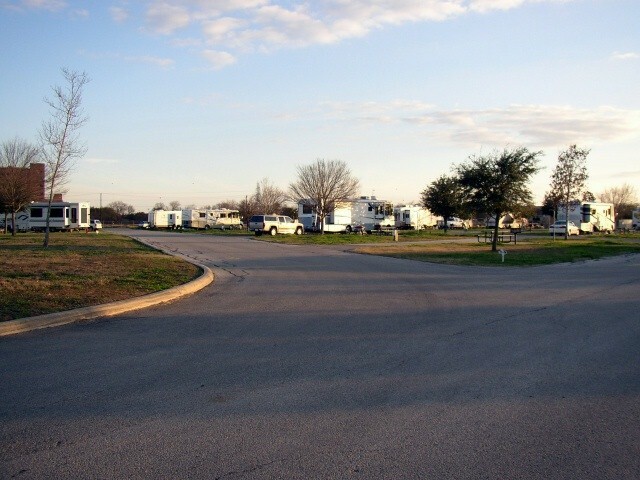 Beautiful campground with wide spacing and trees. All pull through sites. Laundry on site. All nice. Yes, there are trains, but not that close (and it is a Federal Law trains must blow their whistle before every train crossing). San Antonio is a great city to visit and many Veterans have history here. We will visit often. First, the overall experience was lowered because there is a very active railroad line running adjacent to the campground; some 5 to 10 trains came through each night and some engineers loved their horns. The location is great to visit The Alamo, San Antonio Riverwalk and the missions in the area. The base roads are bad so follow the directions to get to the campground. Other posts mentioned grass not mowed, it was fine when arrived and was mowed while we were there. The bathrooms did need more attention on a daily basis. stayed for 4 days and did the local tourist spots. made reso over the phone with no issues and received spot-on directions with no issues at the nursery gate(which is the one to use), plenty of room to pass thru and roads are ok, few potholes but just maneuver correctly and you will be ok. sites are level and easy set-up(strong water press), both sides have a bath/laundry house for use, bath house could use a pressure washing(seems hosts just dont use facilities maint like they should/could?) no fire pit but big pic table at site. you are allowed to wash camper/veh which is nice. 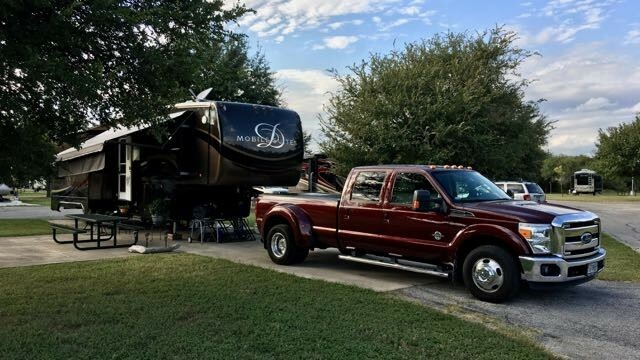 there are a lot of students/transition military folks staying and most u/s not to keep ALL their possessions outside but as always there are the 10% who thing an rv spot is their garage, this is fault of host to inform folks of the rules since it looks awful!? main side base is very easy to get to for the exchange/comm/food/fuel/etc, there is also a smaller exchange right down the road from the rv park with minimal goodies. all in all a very good place to stay if you are in the area, we would stay again!! We booked our site with "Baker" via the telephone in October 2017 for a May 2018 - 2 week stay. We arrived in San Antonio from the south east via I-10 and with Baker's help over the telephone with the co-pilot, we eventually maneuvered our way onto post via the Walters Street gate. Once on post, there is absolutely no signage for the campground. Much of this is due to major road construction both on and off post. Consequentially many of the temporary roads are in bad shape, and it is a busy large post. We eventually found our way to the campground and we checked into our site. A good map emailed ahead of time with the available entrances and recommended approach would be a great help. We visited the Army Medical Department (AMEDD) and the Ft Sam Museum, both on post, both free and well worth a visit. Although we do not utilize them, we visited the restroom/shower/laundry facilities (2ea), they are in need of a good deep cleaning. Cobwebs abound, evidence of the lack of cleaning. And in the two weeks we were there, the grass was never mowed. The grass was about a foot high when we pulled out. The trains are about one or two an hour, and love to use their horn... otherwise the area is quiet. 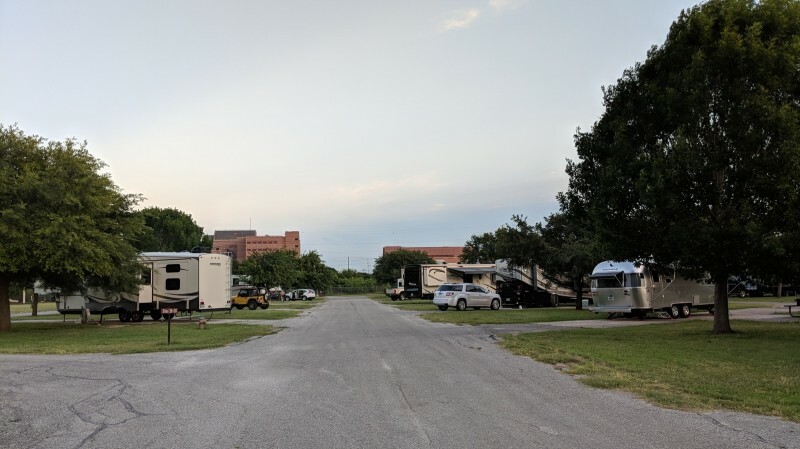 We enjoyed our stay in San Antonio, we'd return to this campground, however, the management needs to give up on the apparent hands-off, sit in the office, approach and perform daily inspections of the facilities and campsites. Very nice park! Large, well maintained sites. Only five miles from the Alamo. Roads on base are atrocious, as bad in some places as an old dirt road. A good base map would be highly appreciated, as the base is too large to just wander & hope. 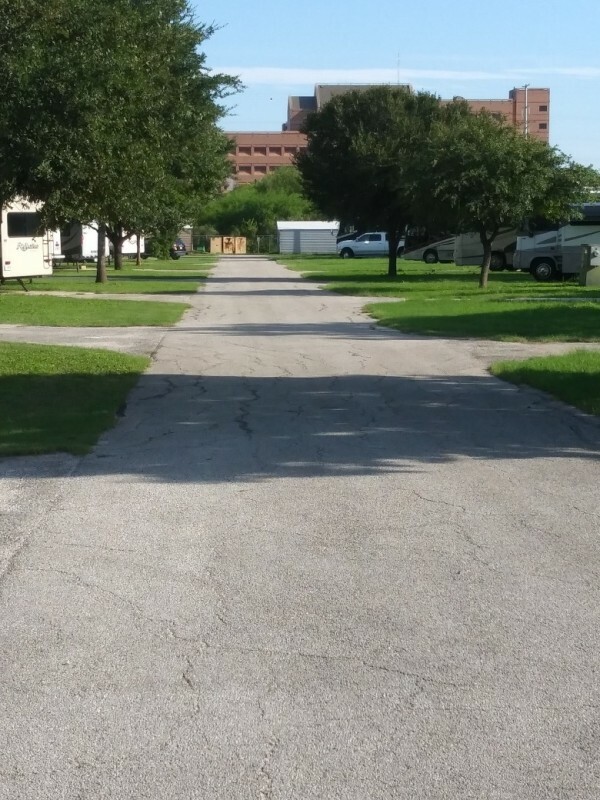 Fort Sam Houston – San Antonio, TX $20 a day concrete slab RV site with electric/water/sewer/picnic table/ grill Pros: + Located in the heart of San Antonio, it’s an easy taxi ride or bus ride into town + On base gym is within walking distance (approx. 1 mile from campground) + Temperature controlled bathhouses + Handicap shower stall available + Grill at each site + Propane onsite (though it can be tricky to get the people to refill) + Laundry - $1.50 for wash $1.50 for dry + Spacious sites, all pull through making set up a breeze + Playground for kids centrally located + Rentals available (M-F) at Outdoor Rec one street over + Golf course on base + We had a ton of tv channels with our antenna Cons: -Bathhouses are very moldy, though kept up they need a good pressure washing -Internet is poor, they have 2 hot spots at the main office but they go dormant constantly and have no range -We are growing accustom to the sound being associated with on base campgrounds – trains run nearby about 2 times an hour -Fair amount of long term residence due to housing shortage on base -They do not take card payments on Sat/Sun only weekdays so bring exact change for your stay if you are only going to be here for the weekend -The roads on base are terrible, take it S L O W or you will damage something on your rig This campground seems to be super busy with people coming in and out constantly. Their system is a bit archaic for keeping track of the reservations so we would suggest you call and verify your site a week out. It’s not a big deal for us in the B to move from one site to another due to a failure to book properly but it would be frustrating in a larger rig. What a nice park. Well laid out, easy parking, good roads. The only thing that is a drawback to this park is the road construction around the base. It makes it a little difficult to get to the park. The on duty host tried to call me and tell me the best way to get in, but I was driving and did not know I had gotten a call. Kudos to him for that, but I do not talk on the phone while driving, especially in city traffic! All utilities worked very well and satellite reception was good. We will use this park again. Absolutely one of our favorite military campgrounds. Sites are extra long, concrete and level with plenty of space between sites. Patio and picnic table, great dog park, nice play ground, shade trees. 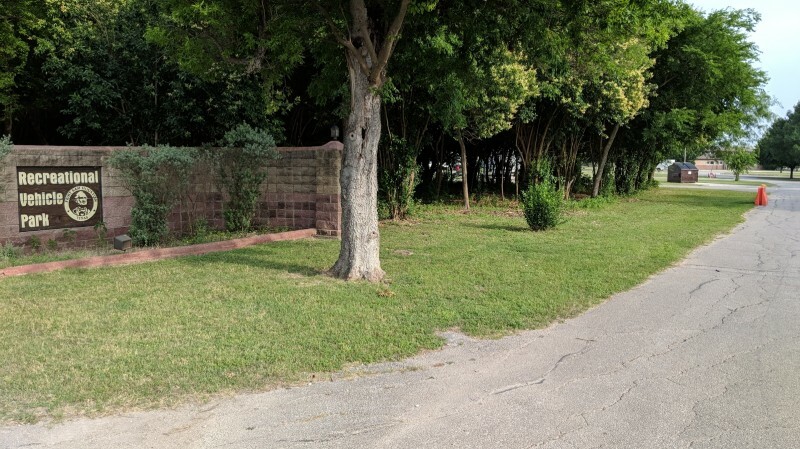 Good size commissary and exchange less than 2 miles from park. Roads on base going into park are pretty bad and the Nursery Gate is a mess, but they are working on a new gate. No cable but we picked up over 30 channels with the antenna and our satellite worked great. Love Baker in the office, she is wonderful. Watch carefully highways leading to base, there’s lots of construction and some exits are not correct. Just a great place to stay to visit San Antonio and surrounding areas. Very nice facility overall. The RV Park is out away from the rest of the base, but is a convenient drive to everything you need on base. The Park was not full which was a surprise to me. There was plenty of room to maneuver even the biggest vehicles. Pads are concrete and long. There is nice grass (if you call it grass) space in between every pad. Each pad had a picnic table and grill. 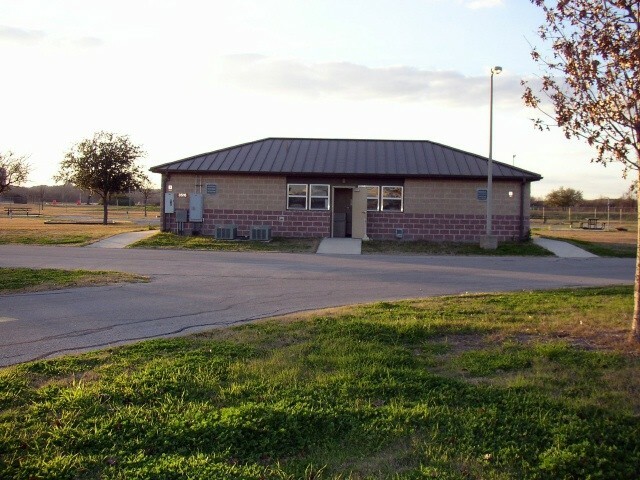 Each side of the park had a building with laundry room and restroom/showers. The laundry room was very small and not the cleanest, but the machine were newer HE front load machines and worked well. They were $1.50 to wash and $1.50 to dry. The restroom (mens anway) was three stalls and three shower stalls. The showers stalls were tile. Overall cleanness of the showers was acceptable, but the tile needed a good cleaning. Soap scum has built up over time. The park did have a dog run which was nice and long. They also had propane refill on-site but I never learned how it all worked. The staff was friendly and very helpful. 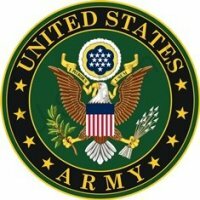 It appeared to me (just a guess) that about 30% of the users were Active Duty, but none of the sites looked bad (with clutter around the RV). Our two week stay was $240 which is a great price in my opinion. I would certainly stay at this facility again!!! Once again Baker and her hosts were outstanding. We had to extend a day on both trips due to weather. zero issues, just smiles and great service. only down thumb is the crazy road construction, the nursery gate at the cemetery is still in work so you have to navigate the base on some small tight turns.. the road is scheduled to be finished Dec 2017...as of 23 Dec is was not. 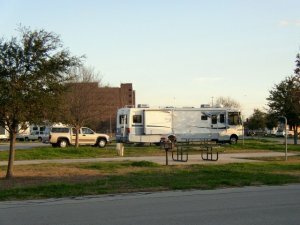 Fort Sam Houston RV Park is a very nice RV park. All the sites are pull-throughs with 50/30 amp electric and Septic. Spacing between sites is awesome! The grounds are well manicured. They have a small off-leash dog park. I nice playground for the children next to an open field for sports. There are a couple laundry rooms with 3 front loader washers/dryers costing $1.50 in each laundry room. All the road and sites are paved and easy driving. The sites are satellite friendly. There is a very large picnic bench on each site with a stand grill. Now that I gave it rave reviews, why didn't I give it all 5's in the rating you ask? Well, there is a lot of road noise all day long. There are train tracks just a couple hundred feet from he park, and believe me, there are several trains a day that are loud blowing whistles. The train tracks are also active during the night. We stayed here 8 nights, and I would recommend this park. We can from Florida to visit the area during Christmas. The River Walk is well worth coming to the San Antonio area! Nice place in San Antonio. 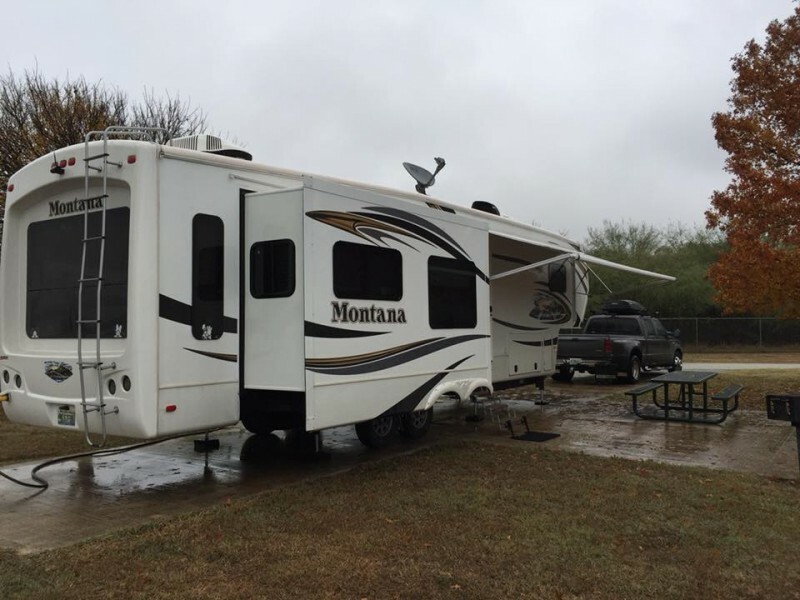 Stayed a month in Aug 2017 in a 37' motorhome. Friendly and helpful staff (shout out to Baker). Basic supplies in office (toilet paper, sewer packs, hose connections, etc.). All pull through sites and large enough for motorhome and toad. Picnic table and grill at all sites. WiFi only available on back porch of office. Train noise at all hours but you get use to it or use earplugs. 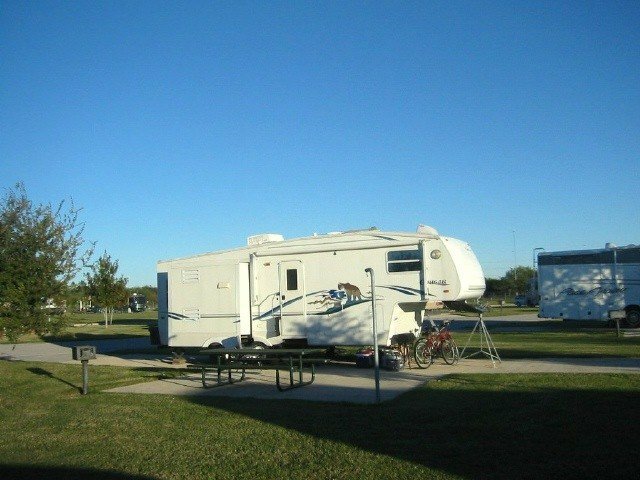 They take reservations which is a plus for a military RV site. Great access to San Antonio attractions. The Rittiman road access was closed for road work when were here so we entered through the N Walters St gate with no problems. No concrete weave through barriers at this gate. Call to get updated access directions. Would definitely stay here again. First time at Ft. Sam to stay in RV area. We were there for a week and would have liked to stay longer. You may wind around a little bit to get there, but when you drive in you find an open, spacious park with all pull-thru sites. The folks in the office will bend over to make you feel welcome. This park is a great value! From Ft. Sam you are only minutes from downtown San Antonio, the Alamo, RiverWalk, virtually anything of tourist value in the town. The lovely Texas Hill Country with places like Fredericksburg, Kerrville, Bandera and New Braunfels with Schlitterbahn water park are only a short drive away. We will be returning, and probably more than once. Ft Sam still tops the list for Texas FAmCamps in my opinion. No Wi-Fi but other than that, it's about as nice as can be. The wife wants to say that the laundry rooms have brand new front loader washers and dryers ($1.50 per). A real nice upgrade since our last visit. I read several problems (below) about arriving, gates, entrance, signs, etc. If one follows the directions above, its a snap. Follow them exactly and you'll have no problems. I tried to explore Brooks Base to see if the old FamCamp there was truly closed. Yep, it is. Don't bother looking-this website has the correct info. Great place, good folks and clean, well maintained facilities. Stayed 8 nights in a 35' motorhome & had a very nice experience! We had much difficulty upon arrival (as others have already stated, DON'T USE THE "STANLEY ROAD" ADDRESS ABOVE IN YOUR GPS: it's not anywhere near the campground!! We ended up using the intersection of "Williams" & "Nursery Rd" & that'll get you close enough. The only suggestion I'd offer would be to add a few direction signs to the campground: The only signage I ever saw was the one at the entrance lane into the campground! Overall, a very nice campground!